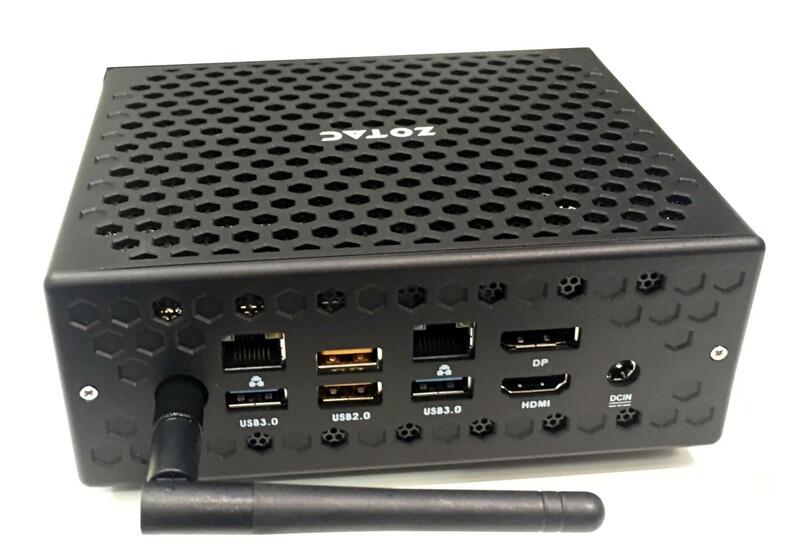 The long-awaited Skylake ZBOX is clearly a work-in-progress. 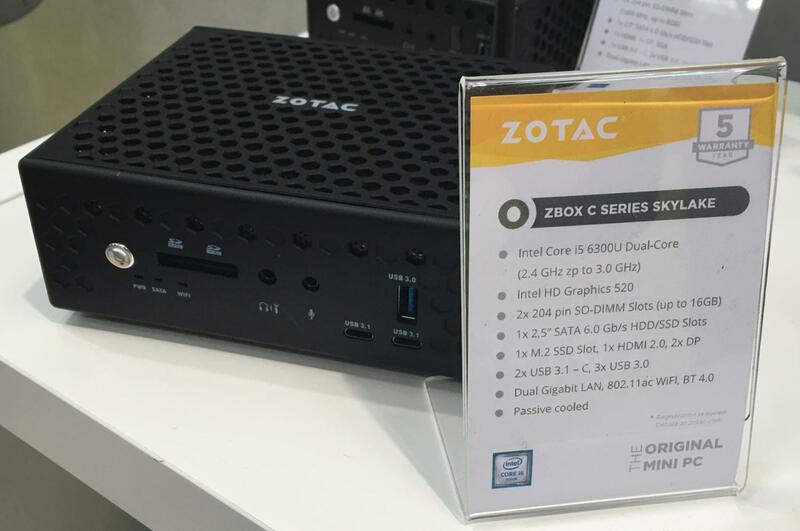 The i5-6300U mini PC showcased at CeBIT is considerably smaller than its early CES version. 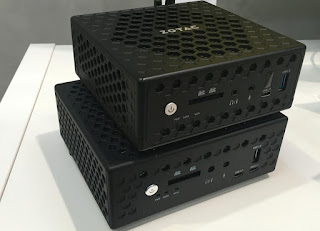 The Skylake ZBOX is now more NUC-like and barely larger than its Braswell cousin. It's cuter, but what about cooling?